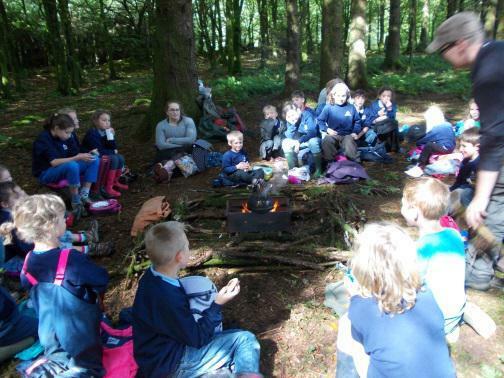 In September the whole school went to Cookworthy Forest for an adventure session. Also in September we held our Harvest Festival service in the church. Donations of food went to the Bideford Food bank, we gave enough for them to provide 105 main meals.